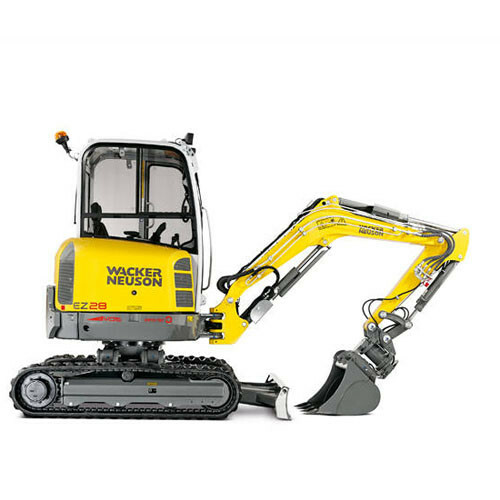 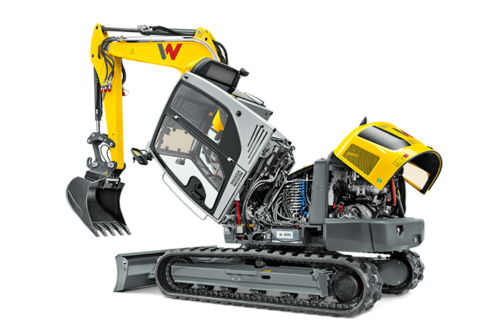 Wacker Neuson ET90 – 9T to 10T Excavator! 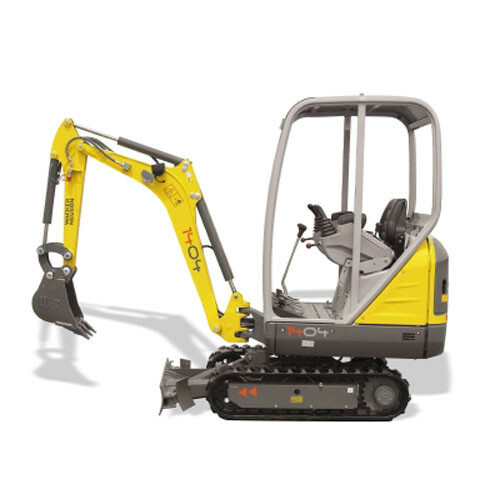 The fuel consumption of the ET90 is up to 20 percent lower than with comparable models. This reduces the operating costs significantly. 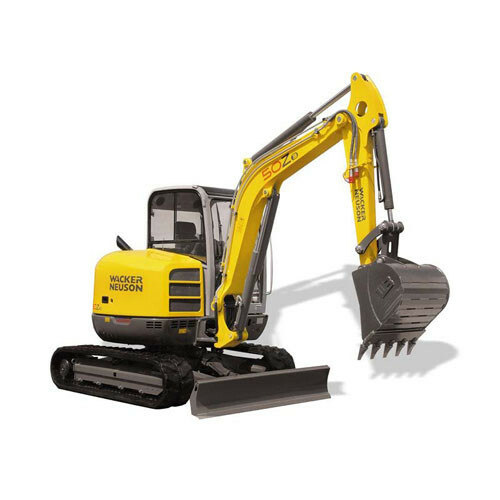 It scores in applications with an excellent engine & hydraulic performance. 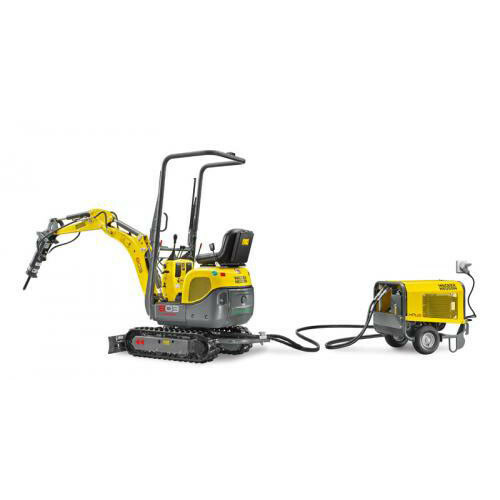 This efficient combination provides for first-class digging power with up to 20% more bucket breakaway force. 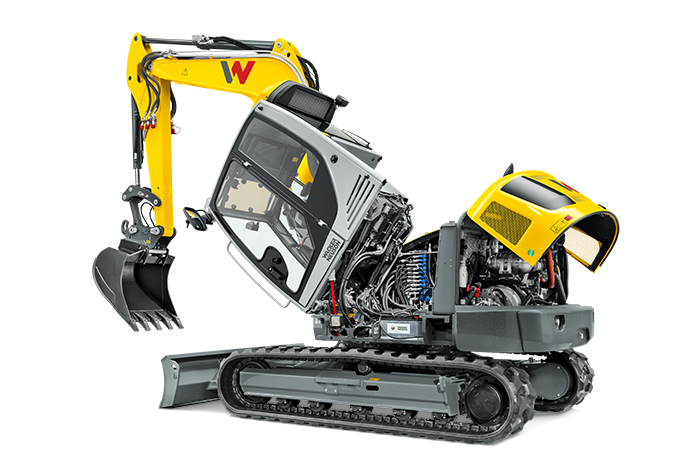 The economical load sensing hydraulic system allows for finely controllable lifting arm movements with a full performance at the same time. 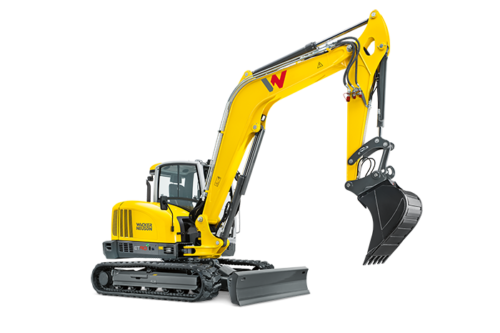 Whether power or precision the ET90 is exactly the right excavator for any application. 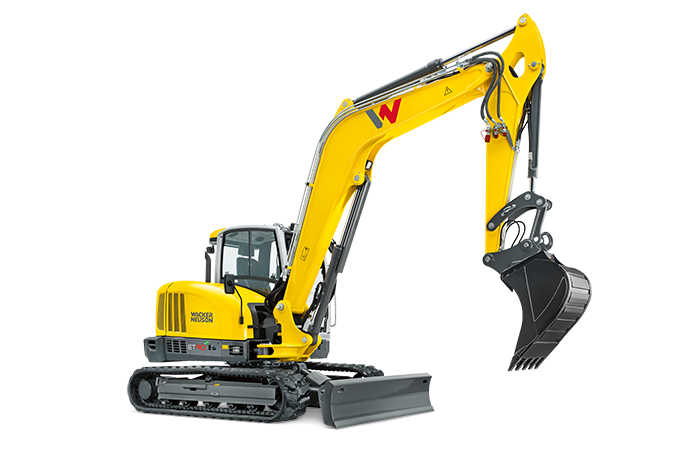 Please contact us on 0214915806 to speak to one of our Hire Managers regarding our excellent long or short term hire rates.